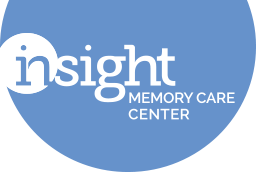 Insight Memory Care Center is a 501(c)3 non-profit organziation. As a part of our strategic plan, we have a responsibility to our community and our donors to ensure our long-term sustainability. We work to diversify our income and funding sources, and put that money to good use for our programs. Learn more about our donation opportunities, or contact us if you have any questions about our funding. Our most recent 990s are also available for review below.